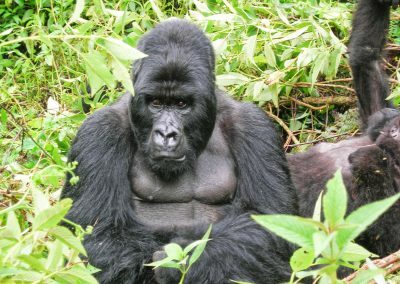 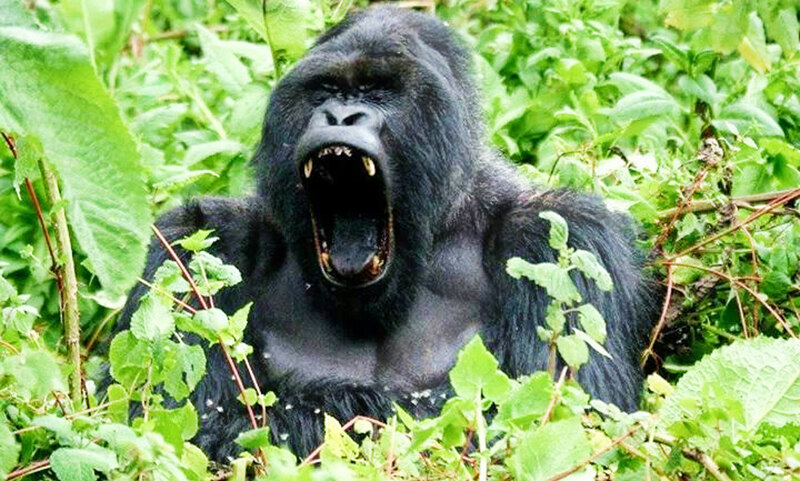 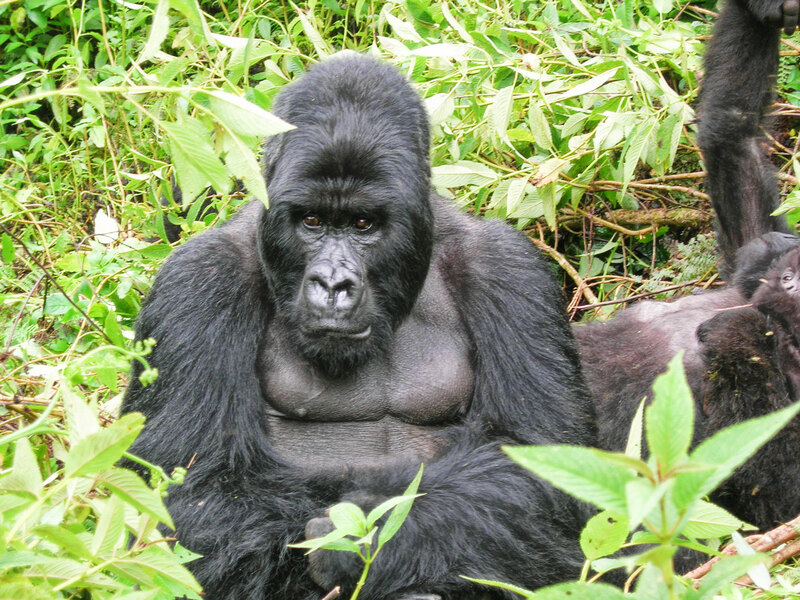 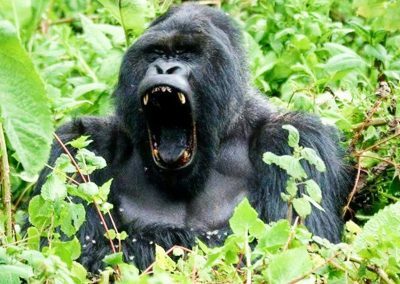 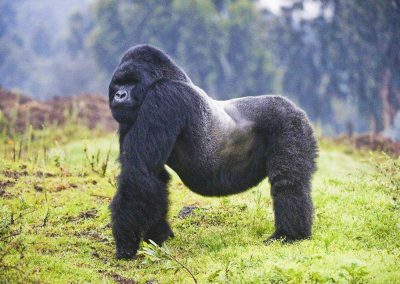 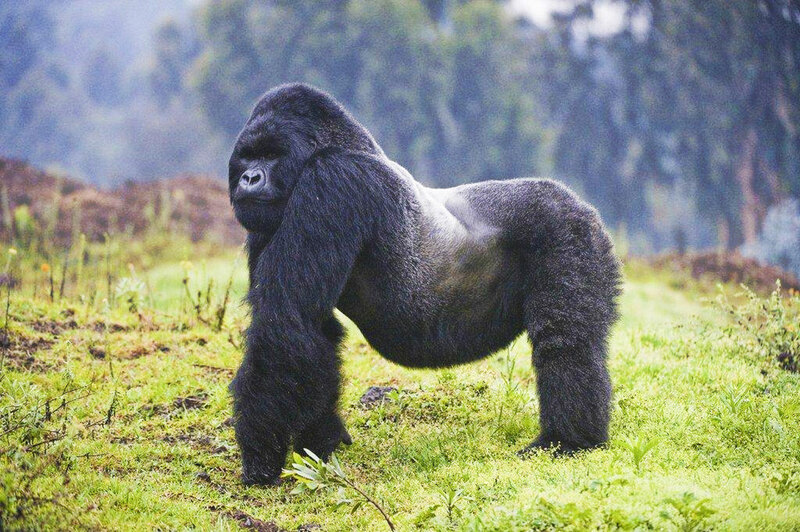 Tracking Rwanda’s famous mountain gorillas while ascending the thickly wooded trails towards their natural habitats in the sky-scraping and fog-wrapped parts of Volcanoes National Park, is nothing but every nature aficionado’s dream. 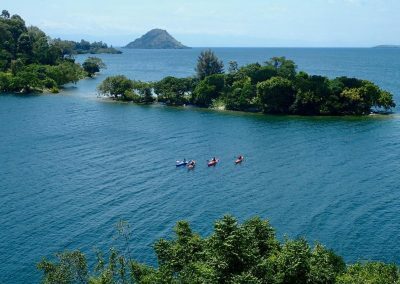 Despite this being an undeniably marvellous experience, the African landlocked country has even more to offer. 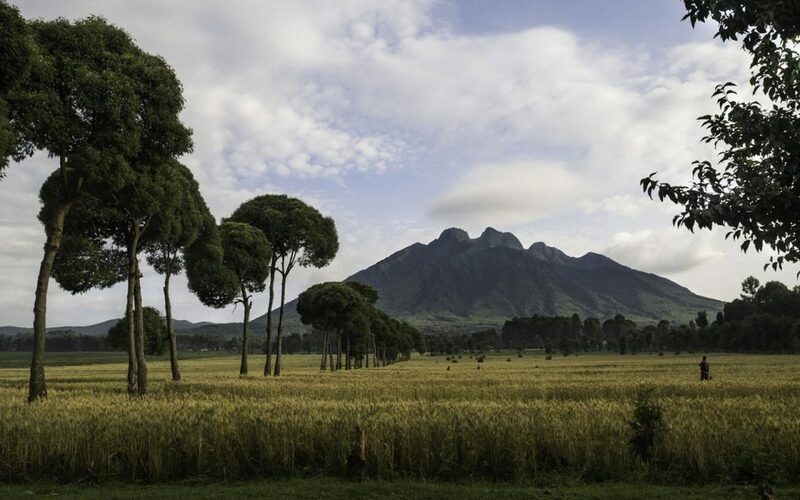 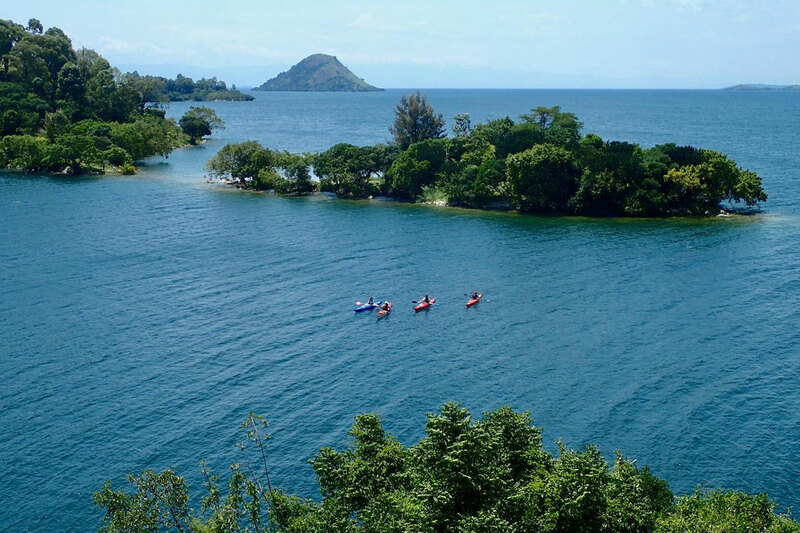 The Land of a Thousands Hills makes you want to immerse yourself deeper into its majestic, evergreen Virunga Mountains, a chain of volcanoes along its northern border. 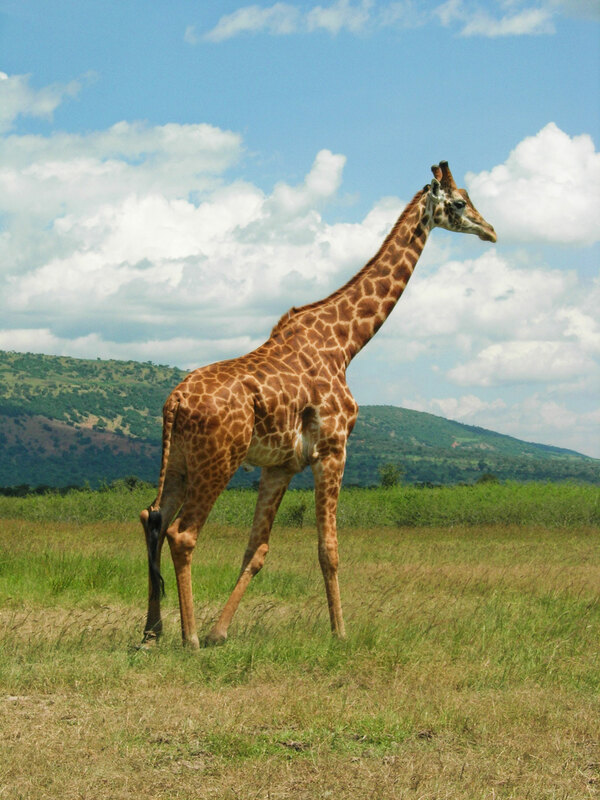 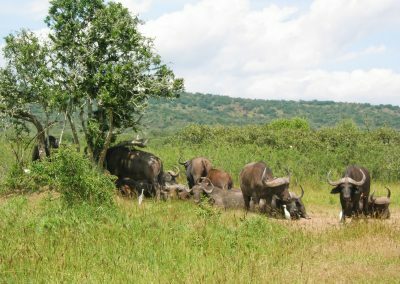 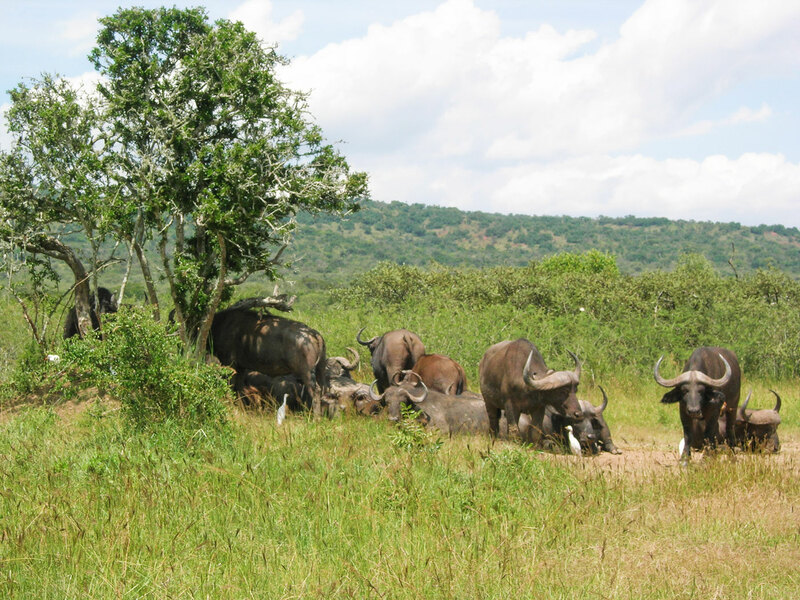 Further east, the wide plains of Akagera National Park, dotted with lakes, present the ideal environment for vast encounters with the domestic species of flora and fauna. 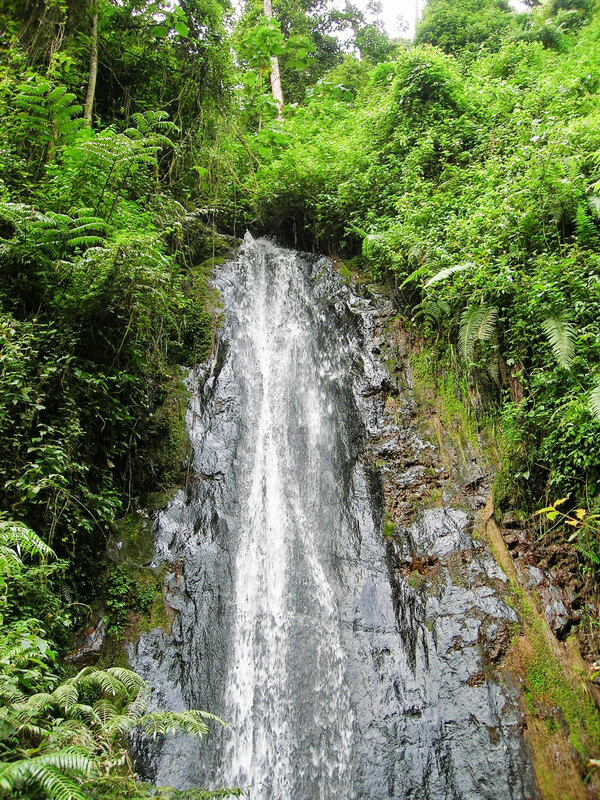 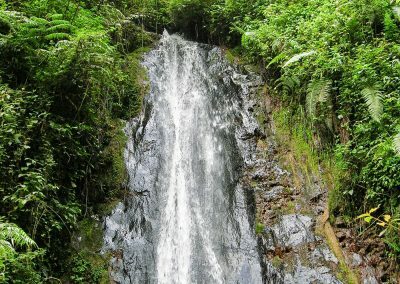 While the wetlands provide great conditions for wildlife safaris, the southwestern Nyungwe rainforest reveals an unheralded biodiversity, including a large population of primates such as chimpanzees and silver monkeys. 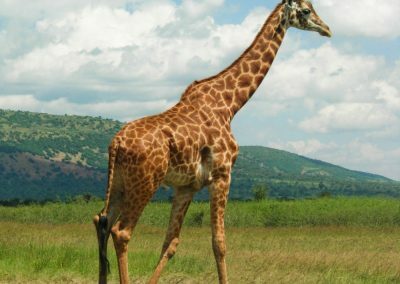 Finally, a somewhat compulsory, undoubtedly interesting part of visiting Rwanda is the commemoration of its evocative history embodied in impressive memorials in Kigali.